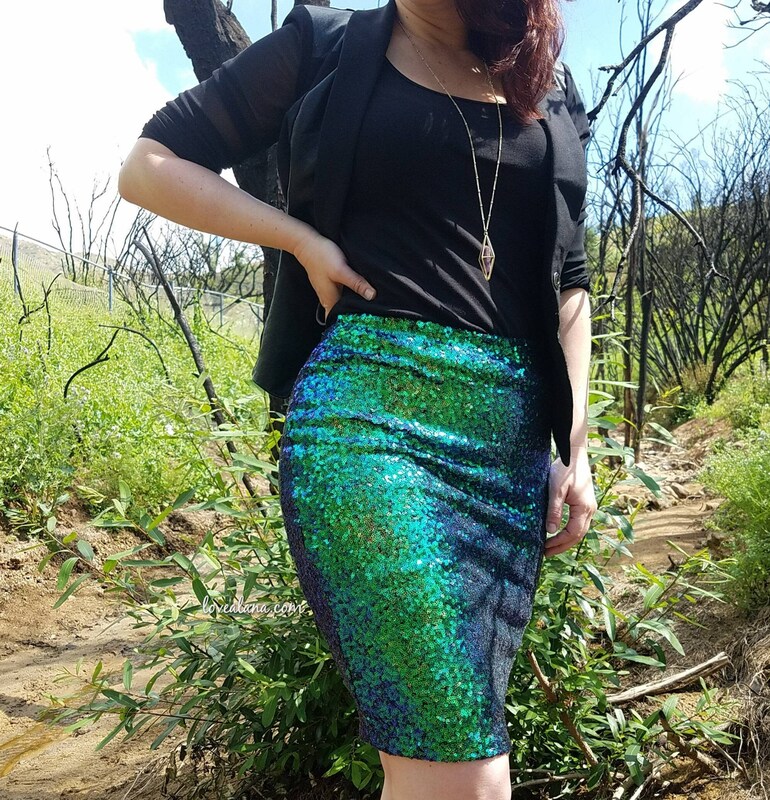 Iridescent Pencil Sequin Skirt 20 inches - Stretchy, beautiful knee length skirt. Back in stock! Ships asap! All new ones have a hidden waistband! 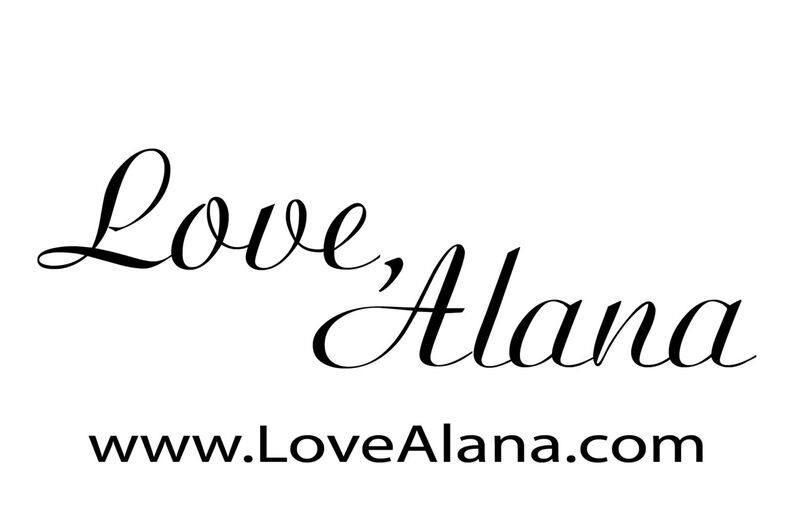 Based in Southern California, I sell my OWN designs, I love to sew and have been selling on Etsy for over 4 years. 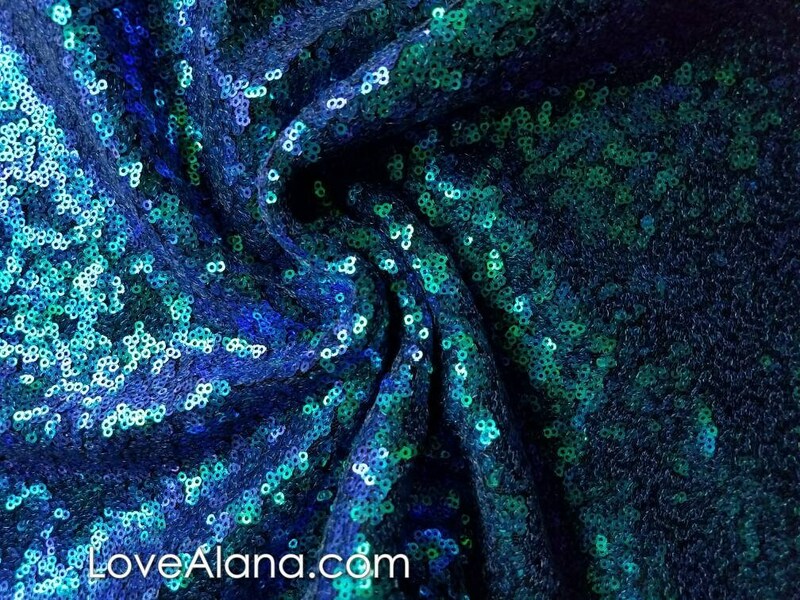 It's amazing to make people feel like a million bucks, and I take care to make sure every stitch is right. I take returns and I accept as many notes as you want to write at check out. Spring Sale! 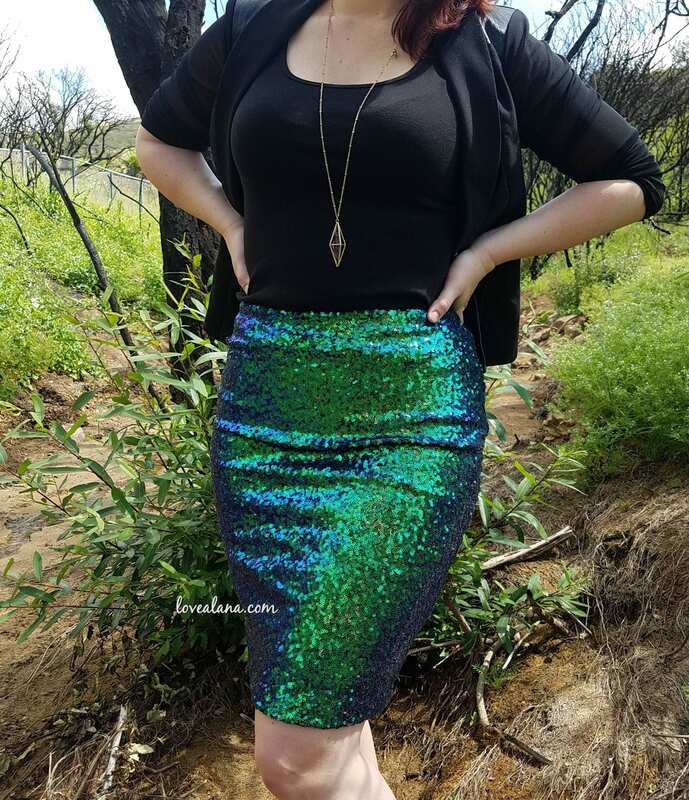 Wine Pencil Sequin Skirt - 21 inches - Stretchy, beautiful knee length skirt (S, M, L, XL) Ships asap! Jet Black Pencil Skirt 21 inches - Stretchy, beautiful mid thigh/knee length skirt (S, M, L, XL) Ships asap!